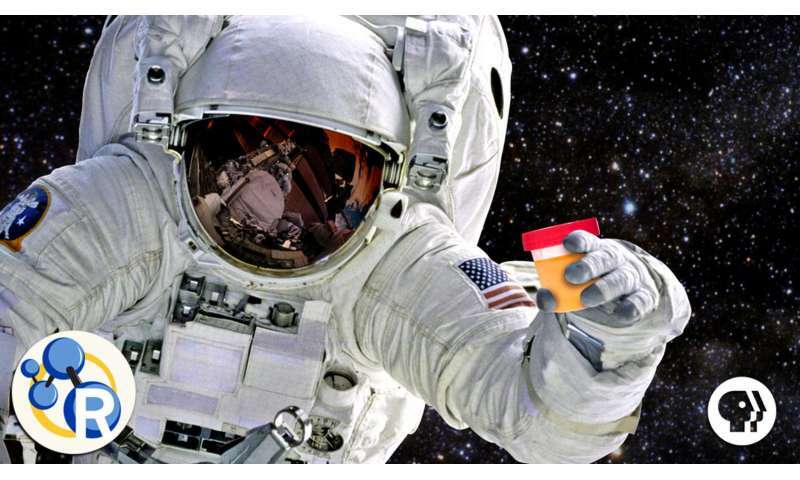 Video: The spacefaring power of... pee? Space scientists have to take advantage of all the materials available to them on a deep-space mission. Even human waste can be a valuable resource.